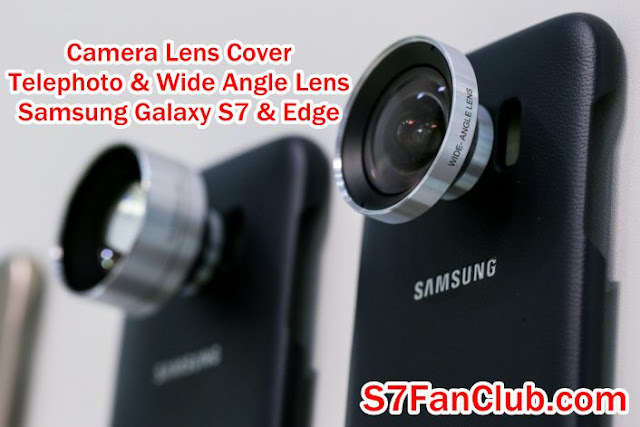 Today we are going to introduce you guys with Samsung Galaxy S7 Camera Lens Cover that has two lenses, one is telephoto lens while the other one is wide angle lens. 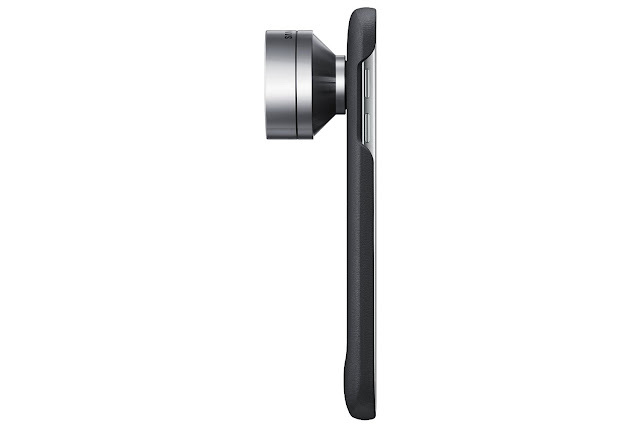 Both are made with unique premium stainless steel and are specially designed for photography lovers. 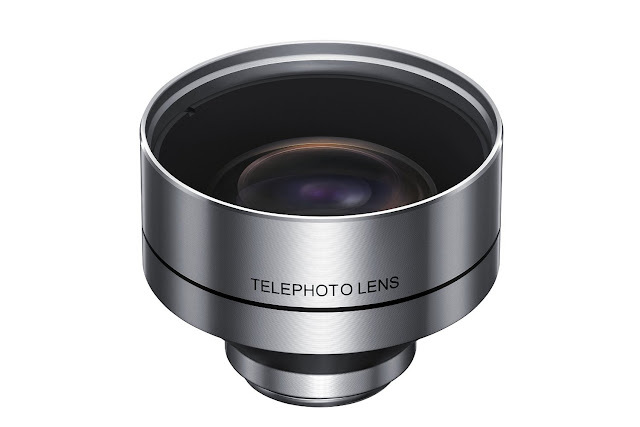 You can capture amazing photos with these lenses. 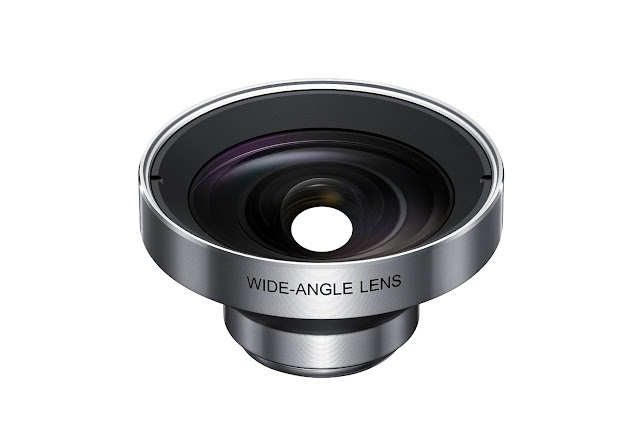 Wide angle lens helps to capture more area and is perfect for landscape shots. 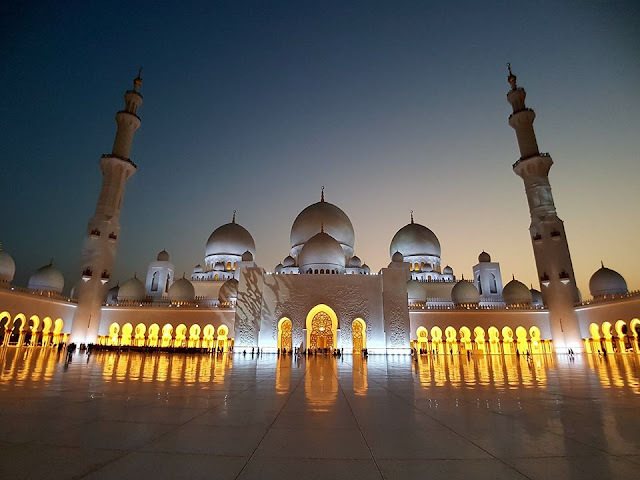 As you know that Galaxy S7 and Galaxy S7 Edge have an amazing 12MP camera with dual pixel technology, the results of photography are simply outstanding. 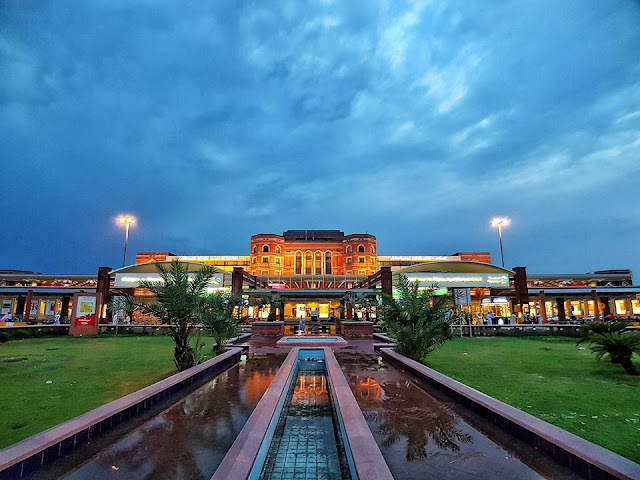 I will also share some of the graceful shots which have been captured with Samsung Galaxy S7 Edge using the Wide Angle Lens Cover for Galaxy S7 & Edge. 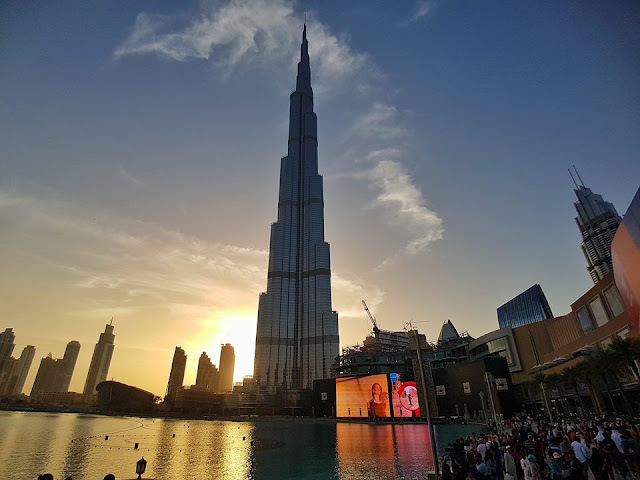 Photo credits of these images belong to Mr. Haris Nadeem. 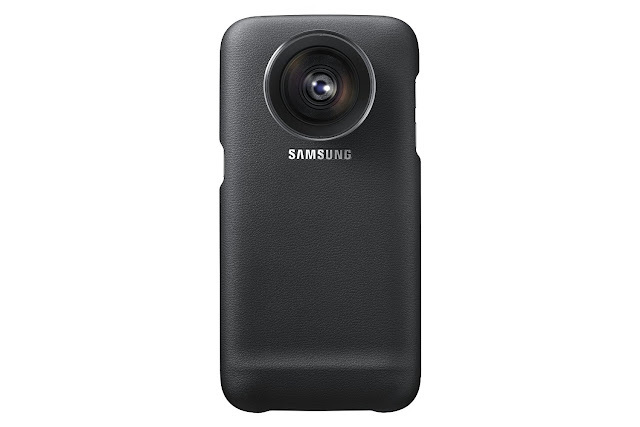 Order your Galaxy S7 & Edge Camera Lens Cover With Two Lenses From Here. How To Take Galaxy S7 Message And Contacts Backup?